Here I will talk about animal testing with more details and also make lists of companies that test and not test on animals available. Every day it gets more common to see public demonstrations and organized repudiations of animal testing. 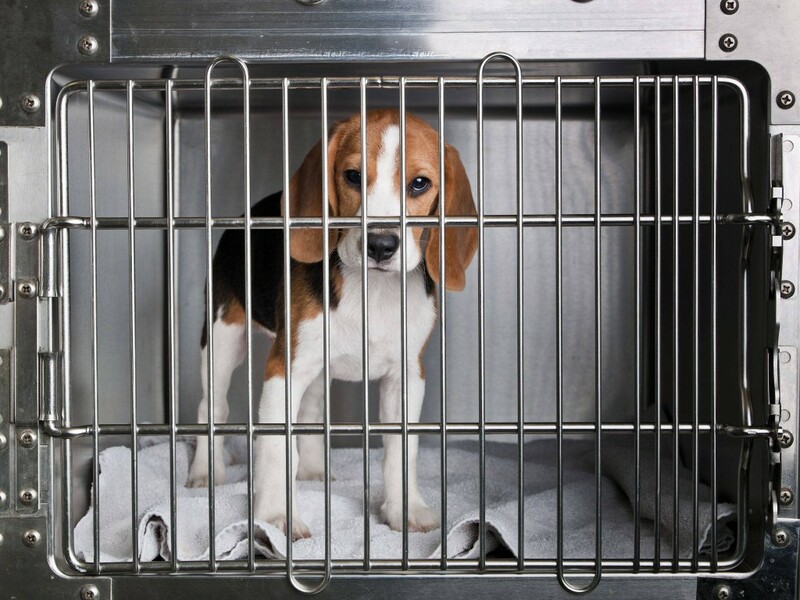 In Italy, thousands of people took to the streets and managed to close a vivarium (place that “manufactures” animals) with more than 2,500 Beagle dogs that would be used for pharmaceutical testing. In Brazil, a strong group was organized to protest against the Royal Institute, located in São Roque – SP, who tortured and killed more than 200 Beagles at the time of invasion. 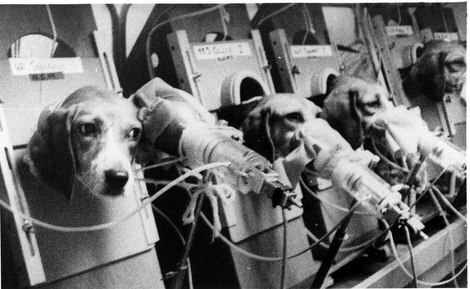 Years ago, a documentary video made by Nina Rosa Institute, São Paulo, denounced animal testing. The documentary is called “Thou Shalt Not Kill” and is available on Youtube ( watch here ). These are just some examples. But why is this movement happening? To test drugs for industry, billions of animals – mainly rodents, dogs, cats and primates (monkeys) – are locked in laboratories annually and submitted to painful practices. Insertion of toxic substances in their eyes, being forced smoke inhalation and implantation of electrodes in their brains are just some of these practices. As a rule, the animals that are used are small and docile, to facilitate management within the research institutes. In this scenario, the Beagle, unfortunately, fits perfectly and they are a favorite of vivisectors (what is a vivisector? ). 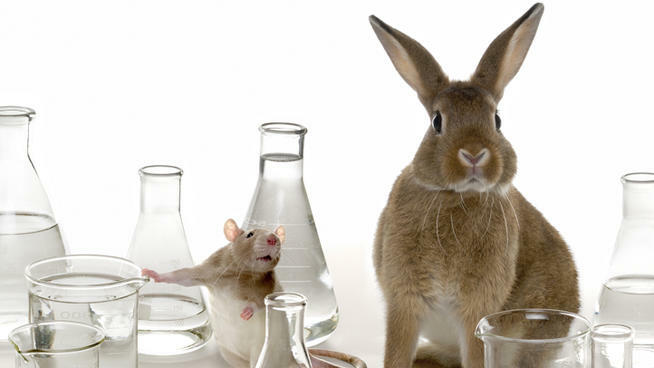 Worldwide, experts are divided over the role of testing on animals in scientific progress. On the one hand, there are those who say there is no place for important new discoveries to human health without this kind of practice. And there is also the group of those who say that animal tests prevent the science evolve, keeping it in an archaic cycle of unreasonable practices. Ray says that the tests are a fallacy and that retard science. He volunteers for testing in humans himself, if all safety prerequisites were previously observed. Groups of scientists in favor of testing without animals usually cite industry profit as the main cause for this practice to stay in academia and pharmaceutical ambience. It is clear that there is an economy dependent on the billions of dollars invested annually in this market. However, this money is not being used for the good of the people and animals. A complaint made in 2009 by PETA, an American NGO, against the food industry for pets IAMS (Eukanuba). In the video below, you have scenes of experiments on beagle dogs. Did you know about the Objection of Conscience?? Refusal to participate in practical classes using live animals is a right and is based on several stretches of federal legislation and international agreements IN BRAZIL. It is very important for students of health area courses realize that, contrary to what you might say colleagues and – above all – teachers, their intolerance to participate in such practical classes is legitimate, consistent and permitted by law IN BRAZIL. This type of law should be considered worldwide. I tried to research about it in USA and UAE, but I couldn’t find anything specific about it. If you have any article about it, please share. To learn more, click here (article in Portuguese, please click with your right button and the on translate to English. The translation is pretty good.). What about “the other hand”? 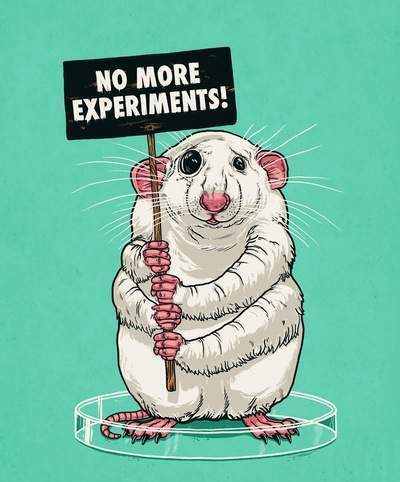 It is important to understand that sometimes, animal tests, in some cases, are necessary due to lack of alternative. Today, some companies test components on animals to prevent a pregnant to use a product and have your baby killed. Or to prevent someone from your family to use a product that causes cancer or even death. Or to cure diseases which we do not yet fully understand, such as AIDS, cancer, lupus, etc. 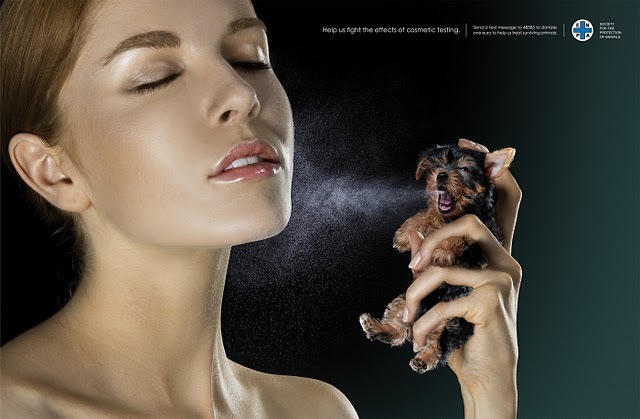 It is also important to note that SOME companies test products or ingredients on animals only as a last resort. These tests are very expensive and bureaucratic, and even “scratch” the image of the company. So SOME of the companies try to avoid them at all costs. But when the company wants to use a new component or substance that can revolutionize a market or cure diseases, some organizations such as the FDA “recommend” that they should be tested on animals before they start testing on humans. So some companies test only when required by law. And these are on the list of companies that DO NOT test on animals. Many companies that, today claim to test on animals, invest billions of dollars in researches to find alternative methods other than testing on animals. The Procter & Gamble, Shiseido, Unilever and Johnson & Johnson are companies that claim to have invested millions and always advertise their research on the development of alternative methods. However, “researching to develop” does not mean to do not test, right? 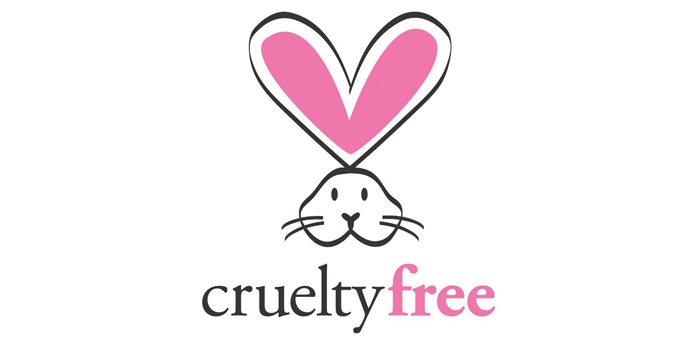 Sometimes we get so worried about using cosmetics Cruelty Free, but forget that almost everything that we use (medicine, cars, paints, food, clothes) are also tested on animals. Where do I want to get talking about both sides? 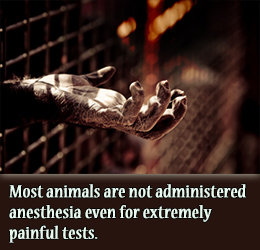 That testing on animals is a cruel thing, yes. For everything there should be a limit. There is a method, so this method should change. Test when it is not strictly necessary and/or with methods of torture should be rethought. There is a big difference between testing and torturing. And as written above, today the technology is so advanced that companies should invest more money in alternative methods and researches instead of fake advertisements, which tells us that they do not test on animals and that they are in favor of nature, when in fact the problem is hidden. And many companies that disseminate this type of information are not investing anything to solve the problem. They are only using it to promote themselves. Men build spacecraft, navigate the ocean around the world, make alien contact, discover new planets, print a heart, literally, in the laboratory, but it cannot develop new testing methods? It is worth to think about … And I want to promote this debate. OBS. 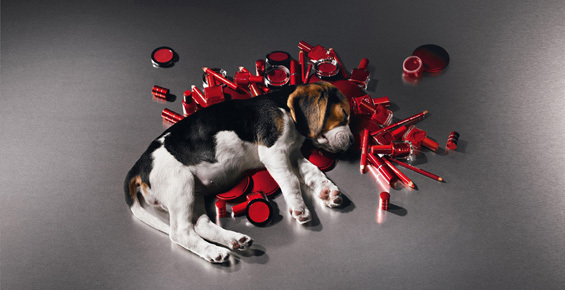 1: Avon, Mary Kay and Estée Lauder have resumed testing their products on animals in the U.S.
OBS. 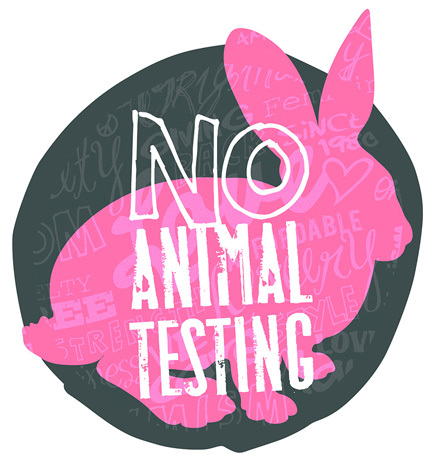 2: Avon, Mary Kay and Estée Lauder still test their products on animals in some countries, as CHINA, where such testing is required by law. So, to have their products sold on their market, they keep the testing to do not lose profit. 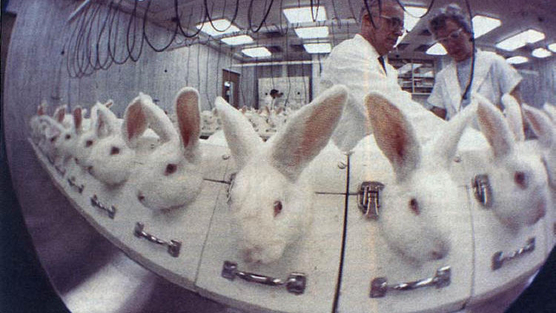 So that is why they remain on the list of companies that perform animal testing. OBS. 1: Chanel, L’Oreal and MAC, still test their products on animals in some countries, as CHINA, where such testing is required by law. So, it is known that they have to perform the tests to have their products sold on their market physically. But, they are fighting with the government to stop it. That is why they keep moving from one list to another. 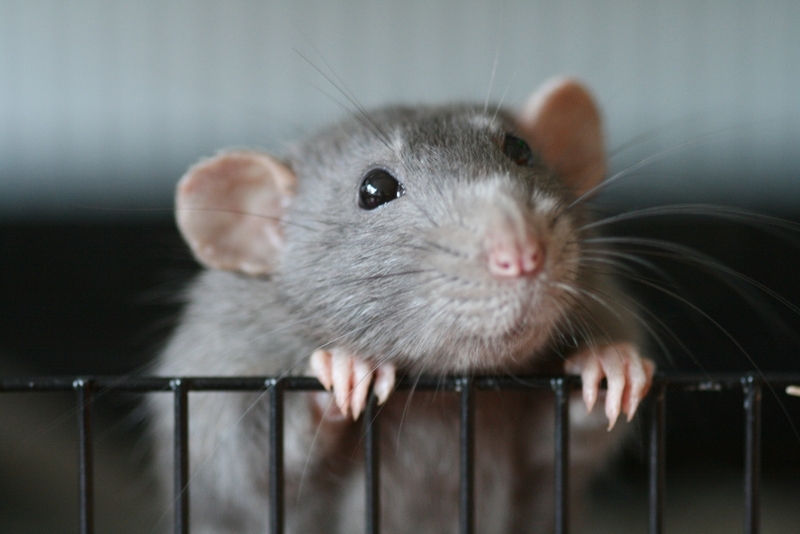 Companies who are at present fighting in court to be able to stop with animal testing. They are transparent to the case. These names will be removed from the list once regularized. To check, click here . I researched a lot before writing this post. I found many difficulties to find an updated list, straight information. Many of the lists, sometimes are sensationalist and/or outdated. So if you have any new information, please leave us comments and add the discussion. The lists change every day as research and new developments happen with brands. Or due to law news. Therefore, as I write, many things can be changing. But something obvious in all lists, outdated or not, is the small amount of products that were not tested on animals. The big brands still test most of their products. Or test in China, where they are obligated to. But we can believe in a change, since many do not test more to see behavior change in people. A tip for you that want to change your lifestyle, is to look for the national brands, smaller brands, which are also very good and mostly do not test on animals. Or vegan products, which are all animal friendly. This post has the intention to raise a debate , and to do not criticize the lifestyle and the choices of each one of you. Like every new change in humanity, this also has to go through a debate, through criticism and make people to think and rethink what they consume. I propose a discussion to find a mid term, between animals and plants, between humans and nature. Some tests are necessary? Okay. But torture is not. IT IS NOT. Please leave your opinion and spread to your friends. Let’s take the debate forward. Previous Previous post: Uma decisão fácil e difícil de por em prática!! Next Next post: Você esta participando do sorteio? ?